Chores, chores, chores…who’s gonna help? Chores are one of those miserable things that no one ever really likes to do but some secretly enjoy behind closed doors. Chores are also the thing often “pawned off” to some one else. My thought is that if everyone in the house just contributed to keeping themselves tidy, chores wouldn’t even really be a thing…or at least not as awful. Imagine if the whole family took 30 minutes each day and viola, you could head to the movies, park, mountain, library on Saturday? While we are tackling bedtime, why not throw in a few stress saving, chore reducing, happy family inducing tips too?? 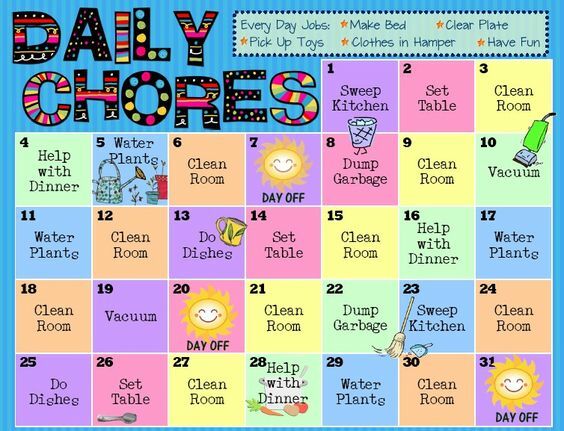 Something like this gives you a daily task list up top with those easy to do everyday tasks which are so important for kids to learn (teaching a sense of responsibility, too!) while also adding one more super helpful family chore. These are also able to be tailored to age appropriateness which is a bonus is my book. Presentation is everything! Something like this is fun for the kids who like to see their progress. 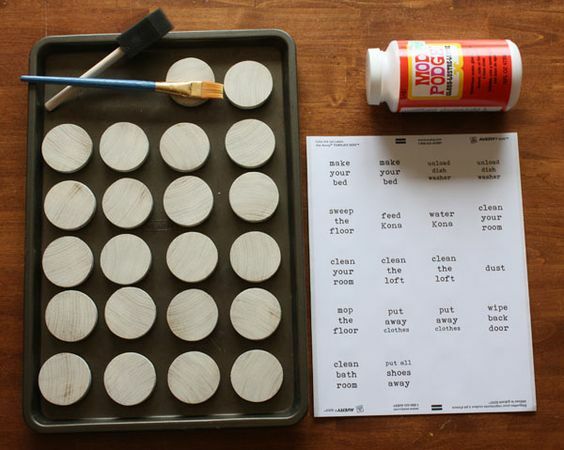 With this set up you can use magnets and baking sheets to show your kids what is on the to-do list and give them a spot to put all the completed tasks. You could use velcro on a laminated paper, or “chore tokens” that go in a jar whatever it is that helps your kids see where they started and when they will be “done.” Just like I enjoy crossing off my to-do list, kids also like acknowledging their jobs well done regardless of the task. I also think it’s a fun idea to give a bonus for those chores that get done really focused and awesomely. Maybe even before the “assigned” day or without it being on the list. Teaching young that sometimes going the extra mile comes with a sweet reward encourages them to go for it all the time. Even if that sweet reward is just a few extra minutes with friends after school or an extra dessert in the lunch. It doesn’t always have to be a movie night, pizza party and $20 dollar bill (although a garage clean out, tupperware drawer organization, or donation closet clean out may warrant that), helping out is just that and it should always be acknowledged. My favorite is a thank you when one isn’t expecting it, or doesn’t know their good deed has been found out…the look is often priceless and the cost is nothing. 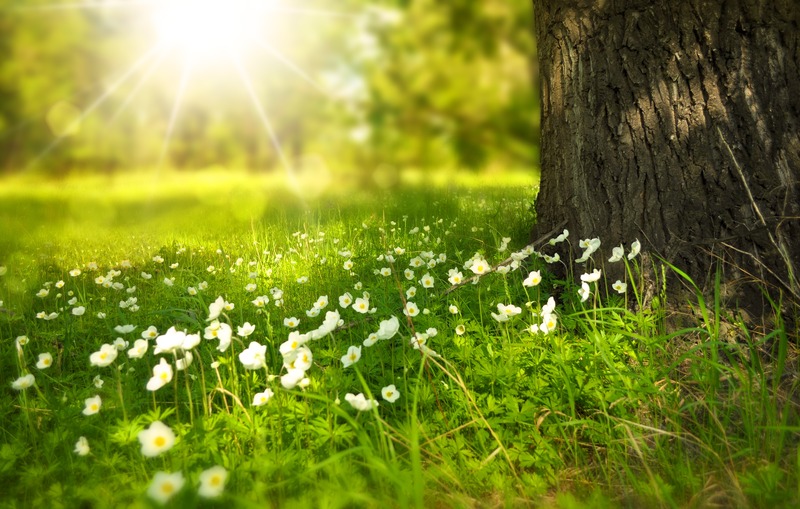 Here are a couple coupon ideas to get you started! Happy coupon-ing! 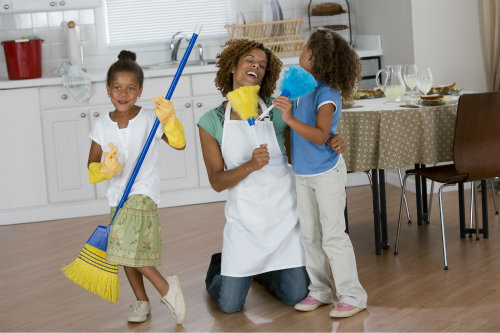 No one loves chores but they also don’t have to be a nightmare, hope you’ve found a hint or two to help you get the whole family in on the gig! Previous Previous post: Still ironing out bedtime routines with the start of the new school year?